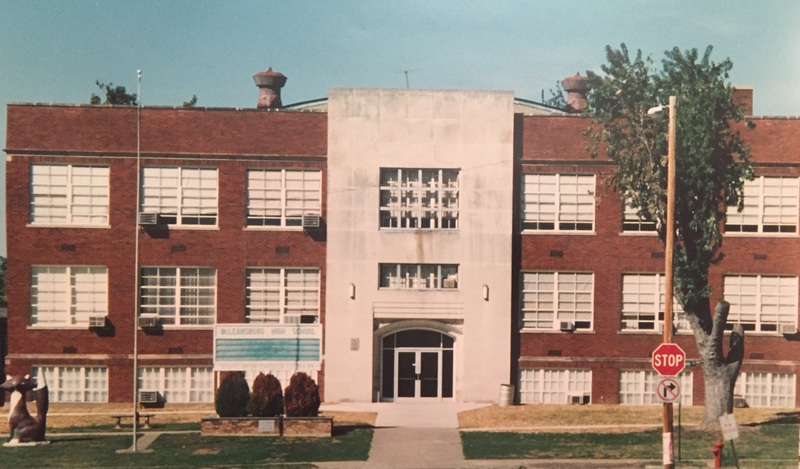 High School work was taught in McLeansboro as early as 1881 but the first four-year high school was not organized until 1897 and classes were held, on the top floor, in what is now the East Side Grade School located on Randolph Street in McLeansboro. A new High School was petitioned for in February 1927. In April 1927 voters passed the McLeansboro Township High School proposition by a nearly 2 to 1 margin. 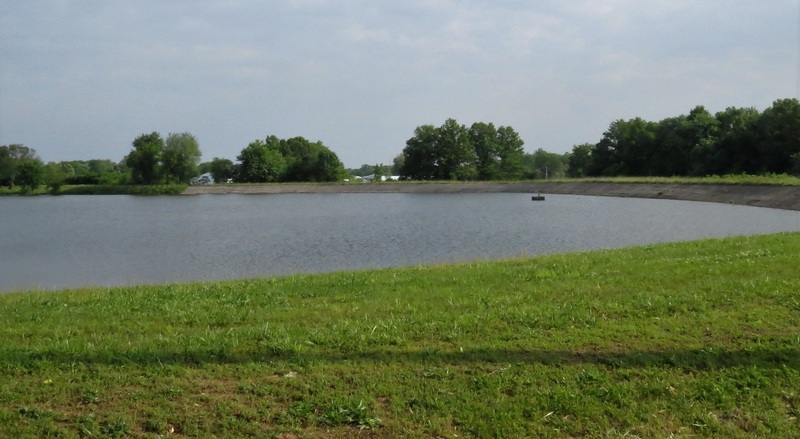 On August 25, 1927 the site for the McLeansboro Township High School was chosen. It would be located on Pearl Street, one block west of the public square. The new high school was opened to students on January 28, 1929. In 1972 McLeansboro Township High School (MTHS) would have their name changed to McLeansboro High School (MHS). The Pearl Street location of MTHS would also have its name changed to Jerry Sloan Avenue in honor of Jerry Sloan. The name of the High School would again change in 2001 when the new Hamilton County Junior/Senior High School was built. It is located on One Fox Lane. This photo here is of the MTHS gymnasium. The original gymnasium was located in the MTHS building in the basement directly under the auditorium. This was later made into the school cafeteria. 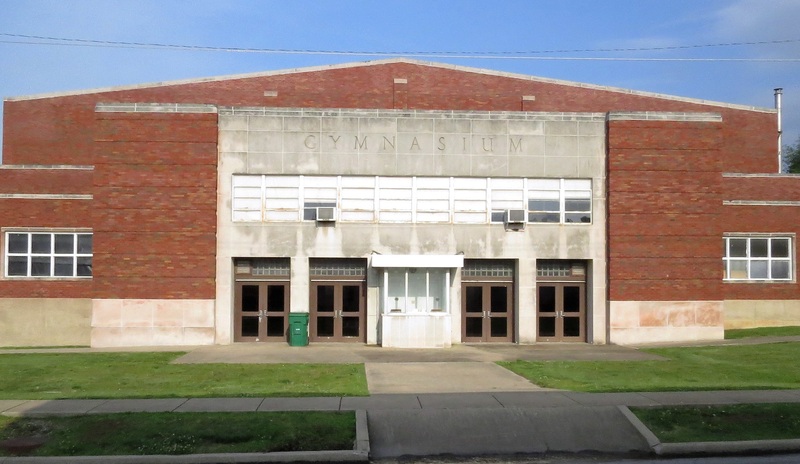 In 1948 bids were taken to build a new gymnasium. The gymnasium pictured here was opened and ready to use in 1950.